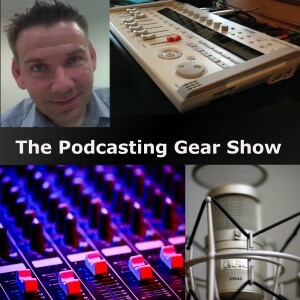 At the Podcasting Gear Show, I examine the equipment, the software, the apps, and the plugins that make podcasts happen. I interview other podcasters who tell me what their studio can’t live without. We look at the good, the bad, and ugly and give our recommendations. With over 2 decades of audio engineering and producing experience, I share my thoughts as well. Come and join the conversation.